Brain health expertise. Everywhere at the Brigham. NeuroTechnology Studio...new technology platform for investigators! Basic Science. Clinical Science. Patient Science. 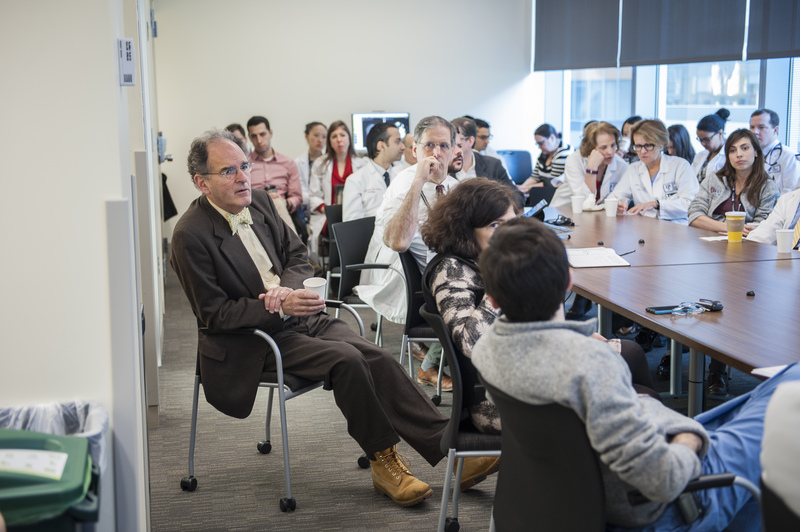 The Program for Interdisciplinary Neuroscience is a vibrant community of physicians, scientists and other professionals who focus every day on helping patients suffering from conditions of the brain, mind or nervous system. We’re mobilizing experts from across BWH and its diverse specialty areas—all relevant to brain health. By joining forces, in a coordinated and collaborative fashion, this talented community of brain experts is particularly well equipped to take on the most complex neurological challenges of our time. Many conditions disproportionately affect women — such as Alzheimer’s, MS, depression, eating disorders and headaches. Conversely, women are at reduced risk for certain disorders— autism and Parkinson’s, to name a few. Surprisingly, insufficient attention and resources have been devoted to investigating the reasons for such disparities. That’s the rationale behind the Women’s Brain Initiative. 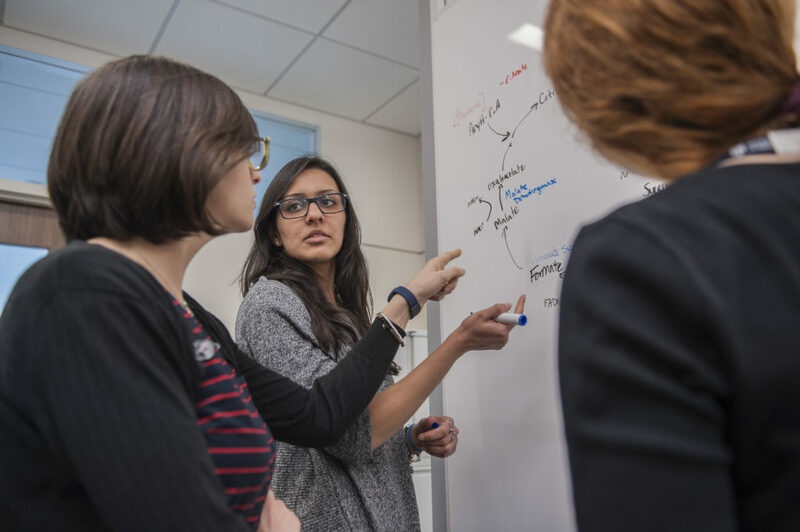 The Women’s Brain Initiative reflects an important and growing research portfolio — all focused on why women are at different risks than men for certain conditions and how female-specific factors and transitions may alter brain health. See Learn More, including an ongoing Seminar Series! The NeuroTechnology Studio is a novel platform of advanced instrumentation and technical expertise to help encourage and facilitate the critical work of hundreds of investigators each year studying the brain, mind and nervous system. Widely shared among neuroscientists and physicians across the neuroscience community, the NeuroTechnology Studio aims to expedite important research discoveries and, ultimately, better outcomes for patients struggling with conditions of the brain. The NeuroTechnology Studio already has a wide range of installed equipment that’s ready for use by investigators. The Traveling Neuroscience Fellowship program is designed for early career BWH postdoctoral fellows. The Program aims to provide Fellows with access to the best mentors, collaborators and resources to help them achieve as much as possible during their postdoctoral training. 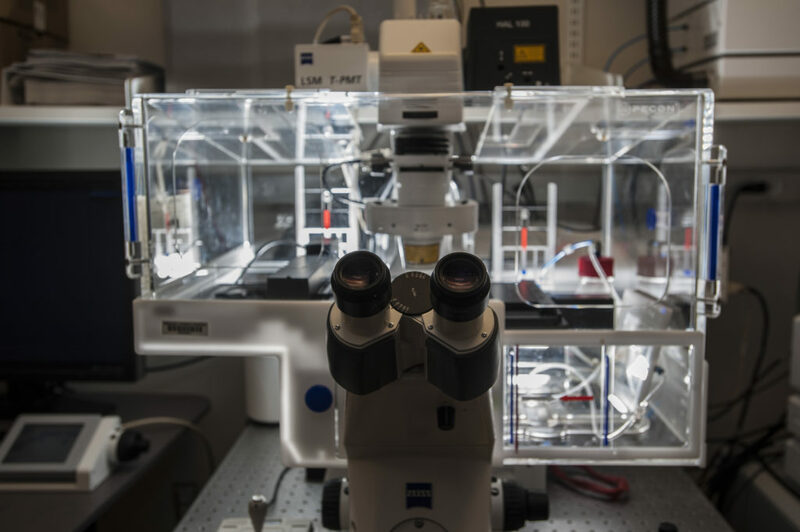 Its novel feature is the opportunity to identify collaborators at an approved neuroscience institution and participate in a 3-month Research Sabbatical. To date, the Program has issued two Requests for Proposals. Congratulations to the awardees! Chronic pain can be crippling, and it is often daunting for patients to find effective treatments. 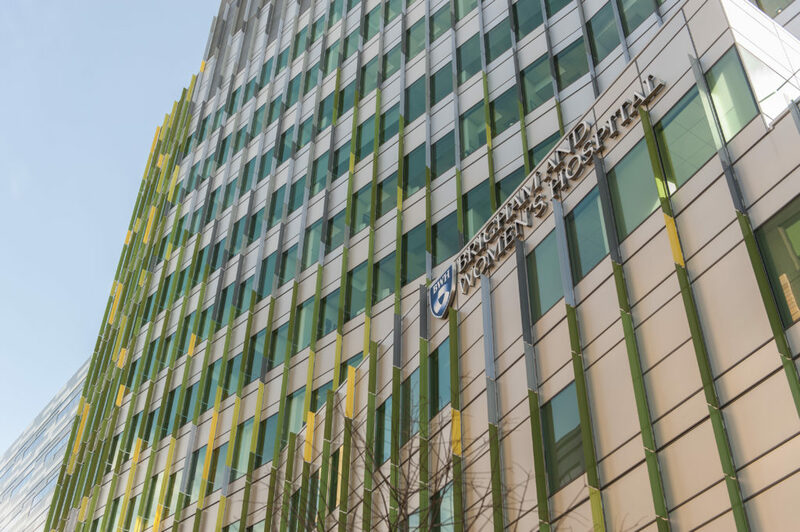 Together— with the BWH Pain Medicine Division— we’re designing a 2-year clinical research program to test a new patient care model for individuals suffering from back or neck pain. “Pain Navigators” will be hired and trained specifically to help patients navigate the many pain care options, secure prompt appointments with the right specialists, and ensure subsequent appointments as needed. If improved patient outcomes are observed—including reductions in opioid use—we hope to expand to other pain types. The Program for Interdisciplinary Neuroscience, BWH Department of Radiology and Harvard NeuroDiscovery Center joined forces to attract and fund the best novel ideas for PET-based pilot projects aimed at investigating disorders of the nervous system. Three grants, each totaling $30,000 (direct costs), were awarded July 2016. 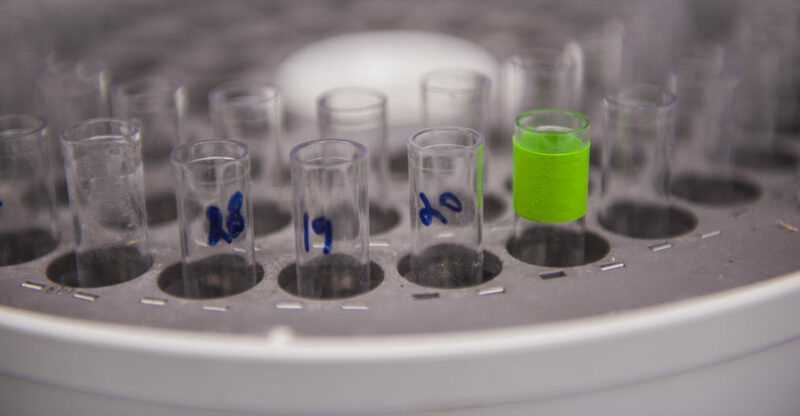 Applications were judged on the basis of scientific merit, novelty and value of the project in obtaining preliminary data that could lead to sponsored research (e.g., investigator—initiated RO1 research grants, career development awards, industry or foundation support). Clinical, translational and basic research were eligible for these awards. We’ve launched a unique educational opportunity, led by Dr. Martin Samuels, for BWH researchers who focus on conditions of the brain and mind. Each seminar is based on an interview and examination by Dr. Samuels of a BWH patient volunteer who is suffering from a neurological condition. The seminar enables investigators to observe how a physician approaches and diagnoses patient conditions—as well as to hear Dr. Samuels’ perspective about ways to help the patient. In many instances, these seminars are the first and only opportunities for researchers to observe patients who are dealing with devastating nervous system disorders—and to see first-hand the urgency and importance of their research efforts! The inaugural WBI Symposium was held September 26, 2018. Videos of Symposium talks are coming soon! Can a New Way of Defining Alzheimer’s Lead to Earlier Detection? "Bedside-Bench-Bedside" Please contact Rayshawna Battle for more information. BTM 3rd Floor Hale Conference Room Hospital I.D. required. Please contact Rayshawna Battle for more information.